In Love3: Three Essentials for Making Love Last, Jason Cusick reveals three ancient principles for building a loving relationship that lasts--whether you're dating, engaged, newly married, rebuilding, or starting over again. 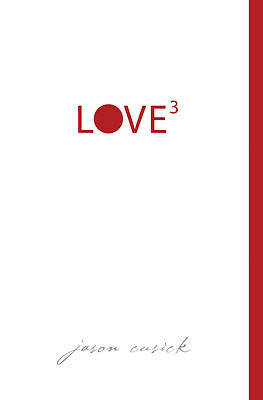 Filled with engaging stories, practical advice, and real-life wisdom, Love3 shows how you can have true love that lasts a lifetime. Anyone who is looking to build or re-build a lasting love relationship will want to read this book, whether alone or with their partner. Pastors and counselors can keep a supply on hand to offer to people who are working through relationship issues.